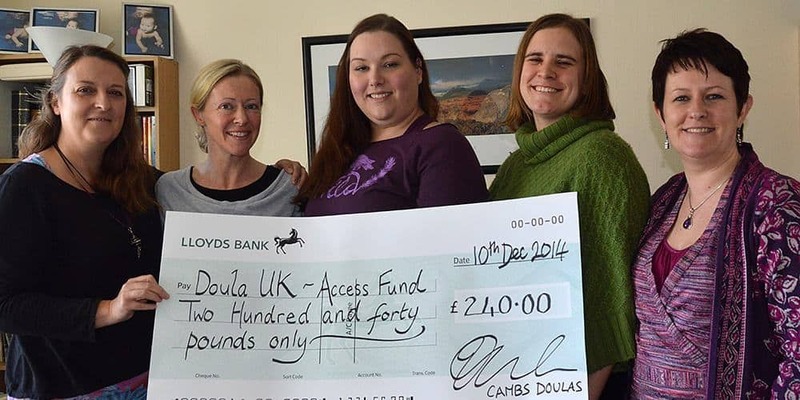 Fundraise and help us provide life changing support for women and families in the childbearing year, regardless of circumstance, nurture the doula community and campaign for better support for UK families. The Access Fund is set up as a cause on the easyfundraising.org.uk platform. If you register, and download the Donation Reminder (in any browser), you will get a little pop up reminder each time you visit an online shop which is an easyfundraising partner, and generate a small donation for the Access Fund. PLEASE consider signing up and raising money as you go – there is no catch, it won’t cost you an extra penny!